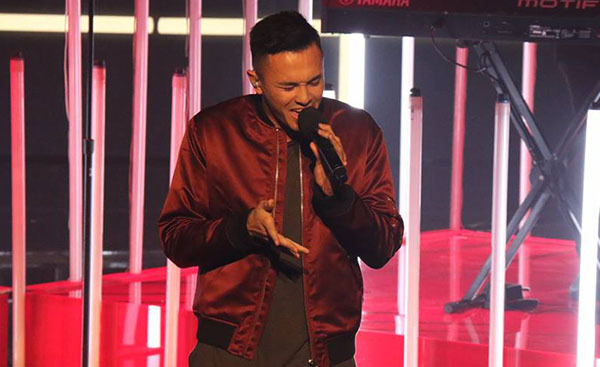 Cyrus Villanueva sings his version of ‘Don’t’ by Ed Sheeran on The X Factor Australia Top 4 Semifinal Live Shows, Monday, November 16, 2015. “It would be a joke if you weren’t in the Grand Final,” James Blunt said in his comment. Watch his Curveball performance on the video below. To vote Cyrus, call 1902 555 709 or SMS CYRUS to 191777. Did you like Cyrus Villanueva’s version of Don’t? Share your thoughts and opinion on the discussion box down below.